Good preventive health care for your new kitten or adult cat makes a big difference in their lives. The Optimum Care program is designed to reduce the cost of pet ownership by providing routine care to reduce the risk of disease through early detection. * Additional charges will apply for in heat, cryptorchids, retained deciduous teeth etc. 1. What is the Optimum Care Plan? Optimum Care is a program of preventive health care plans specifically designed for your cats and dogs. The program takes a group of core services and offers them at a discounted rate. Plan members pay through annual or monthly payments, making budgeting for a pet’s health care needs easier and more convenient. 2. Are these plans a type of pet insurance? No. Pet insurance is designed to protect against your pet’s unexpected accidents and illnesses. 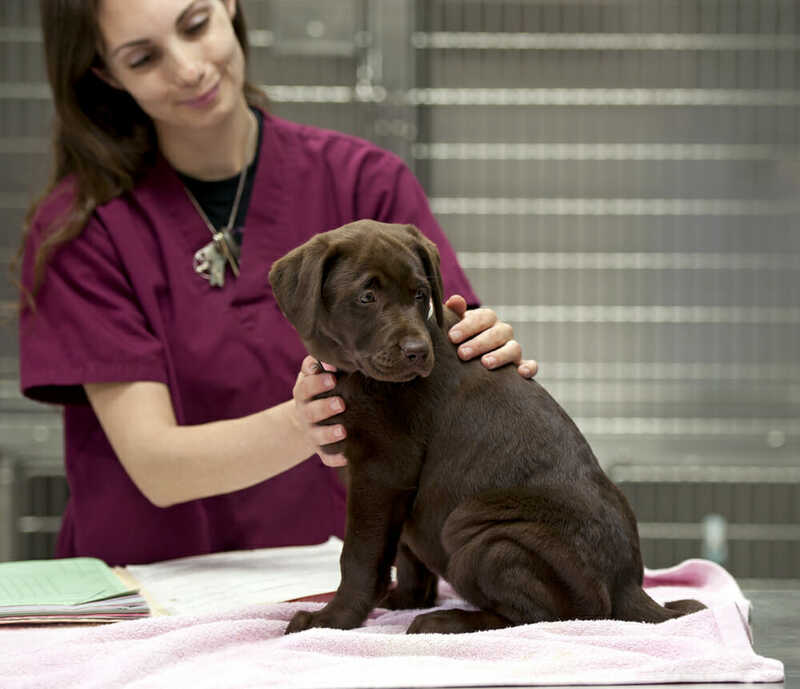 Our plans provide optimal wellness healthcare for your pet, based on their lifestyle and needs. The plan allows you to spread payments over a 12 month period while providing you with excellent value, special pricing and discounts. 3. What steps are involved in signing up for Optimum Care? The enrollment fee and first monthly payment are due at the time of sign-up. You just need to read and sign a simple contract and fill out and sign a document that permits the monthly withdrawals from your bank account by debit, or charges to your credit card. 4. Can I pay for Optimum Care all in one payment? Yes. You can choose to pay for the plan in its entirety (including enrollment fee) at the time you sign up. You will be notified proactively as your plan comes up for renewal. You can continue with the existing plan or a new plan where you can elect to do a lump sum payment for the year again or go to the monthly option if you prefer. 5. Can I change plans anytime during the year? You can change from the Basic to the Enhanced Plan any time during the year – a change from Enhanced to Basic needs to occur at the year anniversary date. 6. Do I pay the enrollment fee each year? No. The plan will automatically renew on the anniversary date without an enrollment fee. We will contact you approximately 30 days prior to the plan renewal date. Plans that are renewed after 30 days of the previous plan expiring will require the enrollment fee to be applied. 7. Do I need to make appointments for the services included in my Optimum Care Plan? Yes. Our hospital requires appointments so we can provide excellent service to all our clients and patients. For our plan members, you are more than welcome to contact us about “day-stay appointments”, where you leave your pet with us for the day or portion of the day at no additional charge. 8. I have more than one pet. Do I need to pay an enrollment fee for each pet? Your second pet will receive a 50% discount off the enrollment fee. Any additional pets have no enrollment fee upon signing up for the plans. 9. What if I move away or want to discontinue the plan? In these circumstances, you are welcome to pay the difference between the out-of-plan costs of the services used to date, and the total monthly installments paid. 10. What if my pet passes away? Losing a pet is very emotional. We understand this and will consider the plan paid in full, with no further payment required.